KantoorKaravaan went to Portugal and Spain | KantoorKaravaan | Nature. Your Office. 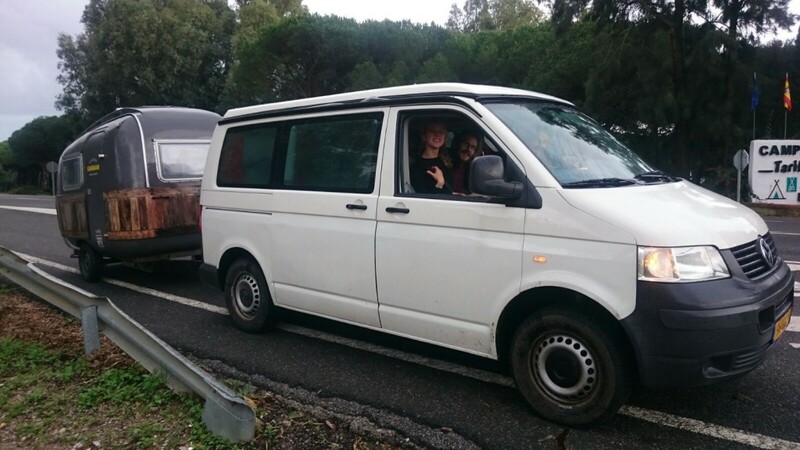 This november/december we had our first long tour through Europe. What started as a wish from Manon to take the caravan down south, turned into an inspiring two stages EuroTour. 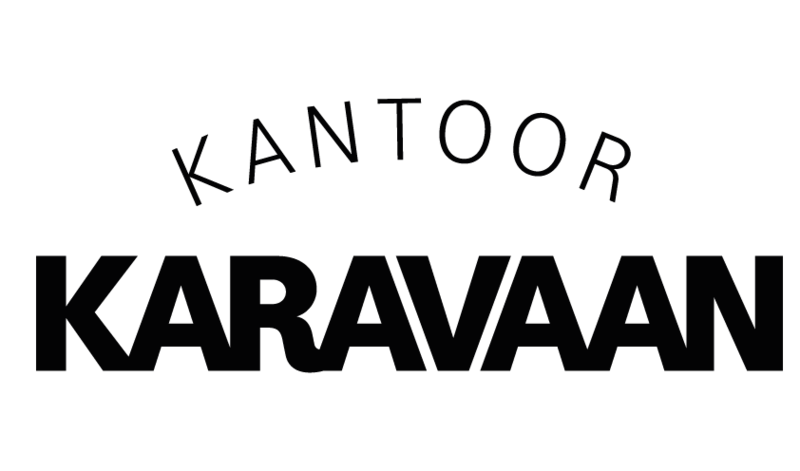 One campervan, one mobile office, two teams and two stages. 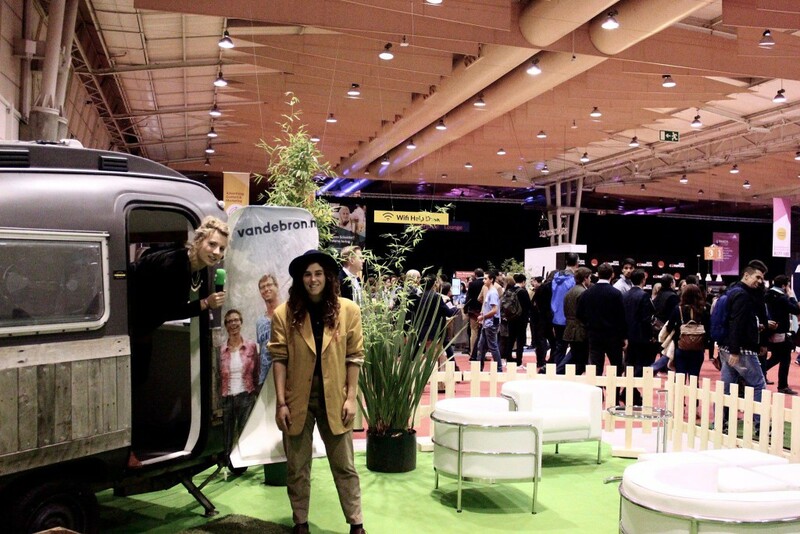 First stop was WebSummit in Lisbon. Laura and Maartje, working at our partner Vandebron, set up office camp at the Women in Tech lounge. 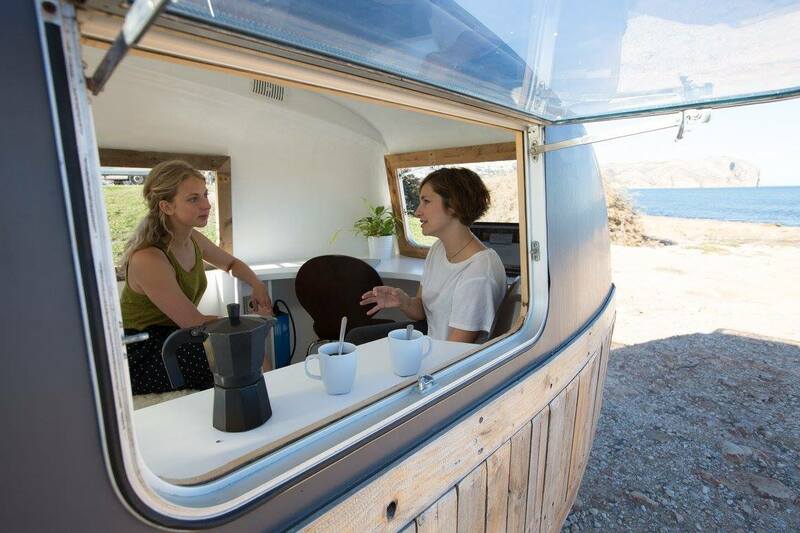 For three days, our caravan was a peaceful middle point during this buzzing tech event. Together with ‘Indeed’ they interviewed visitors about the role sustainability plays within the world of tech. Laura and Maartje with our office in the ‘Women in Tech’ lounge. After this city stop, it was rural time. In collaboration with Spanish partner Pandorahub, Manon and Amine took the office for a 3,5 week long coworking/coliving tour through rural Spain. Visiting more than 7 different locations. Abandoned villages, (eco) communities, rural coworking locations and coliving homes. Read more about the tour here. 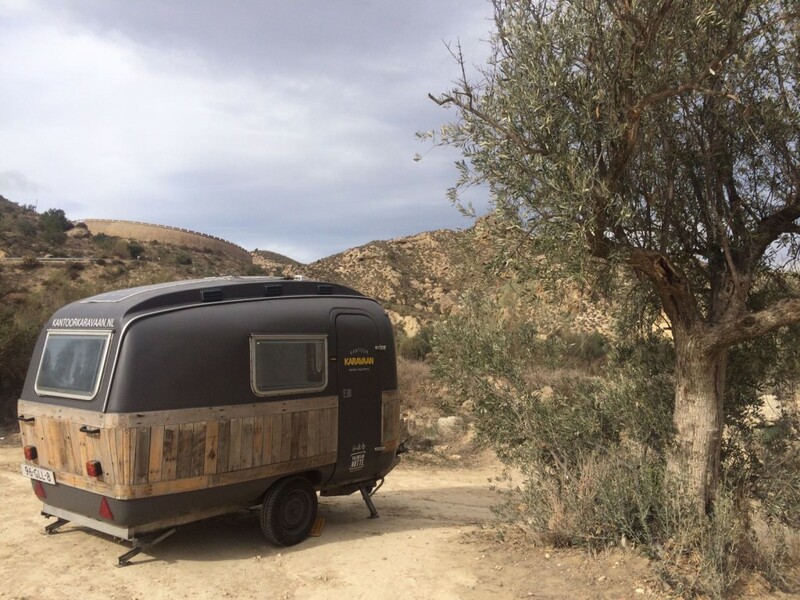 Working from the Spanish Wild West – Almeria. 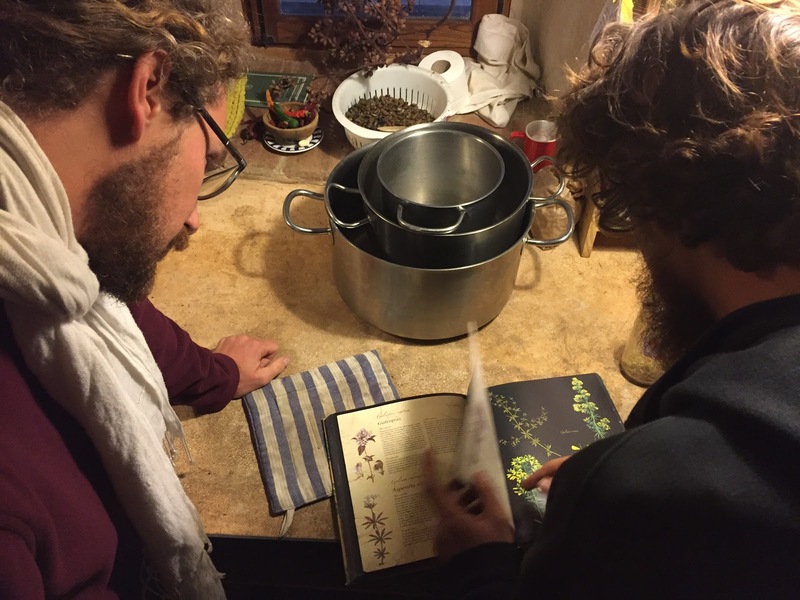 Jeroen is learning about medicinal plants from Javi. 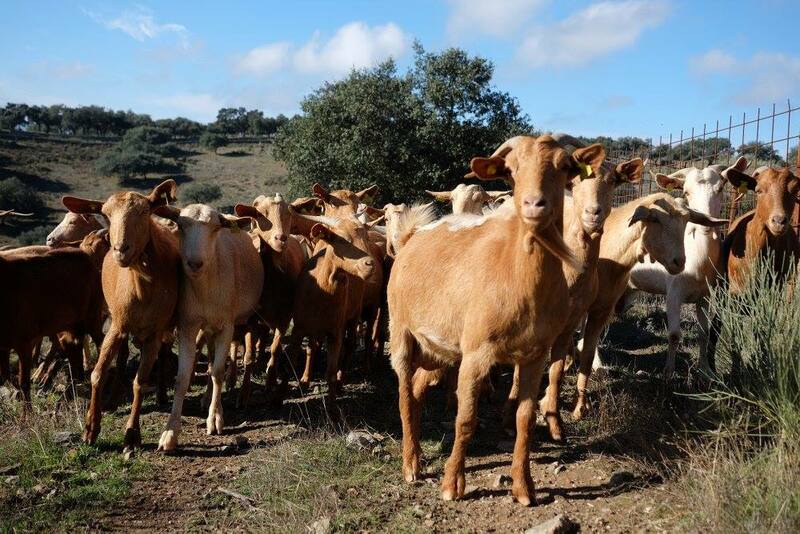 Learning about the projects of Alma Natura, and what it means to be the first B-Corp in Spain. 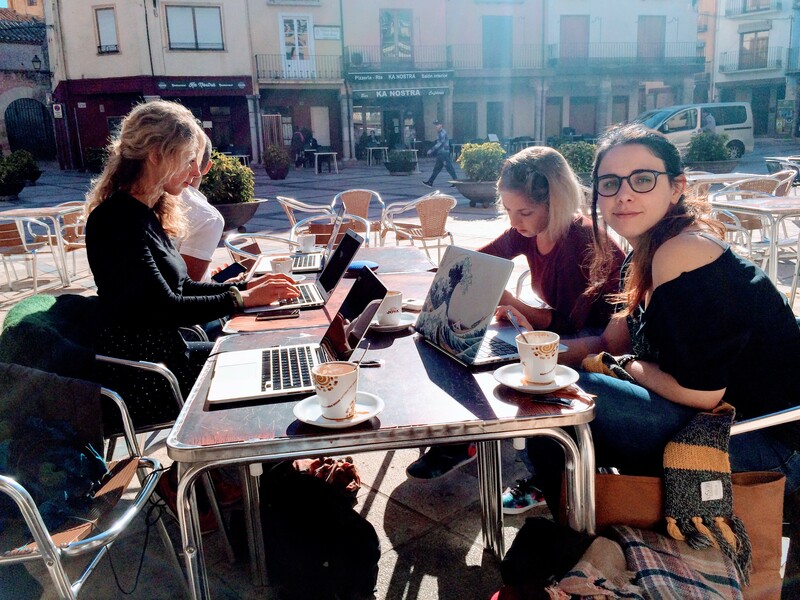 Our pop-up office in San Mateu. 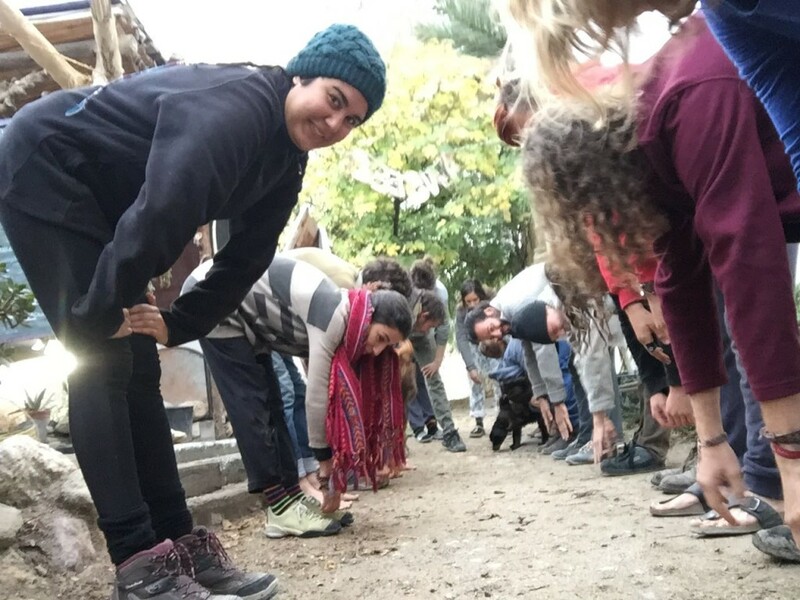 A goodmorning stretch with the volunteers at eco community Sunseed. 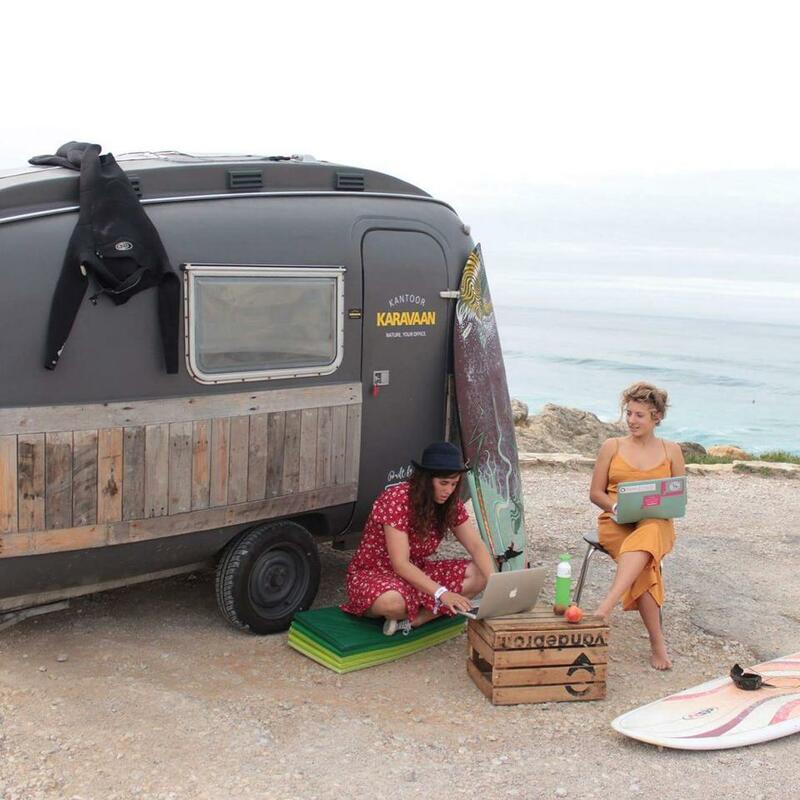 Manon and Anita (from Sun and Co) are discussing digital nomad life at the beach of Jávea. 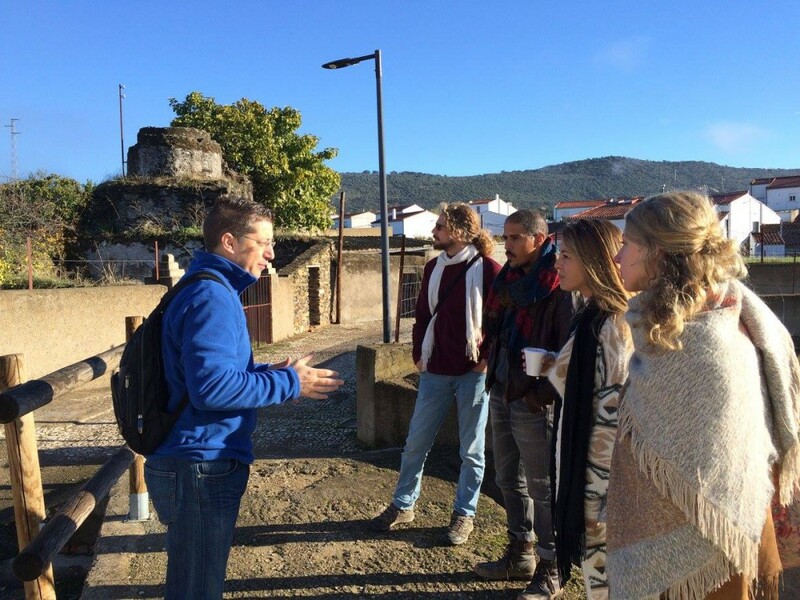 A tour around some Spanish villages, to show the potential for entrepreneurship. A workshop about block chain and new economy by Johnny at Ecocenter Tarifa. Some of our animal friends during the tour.